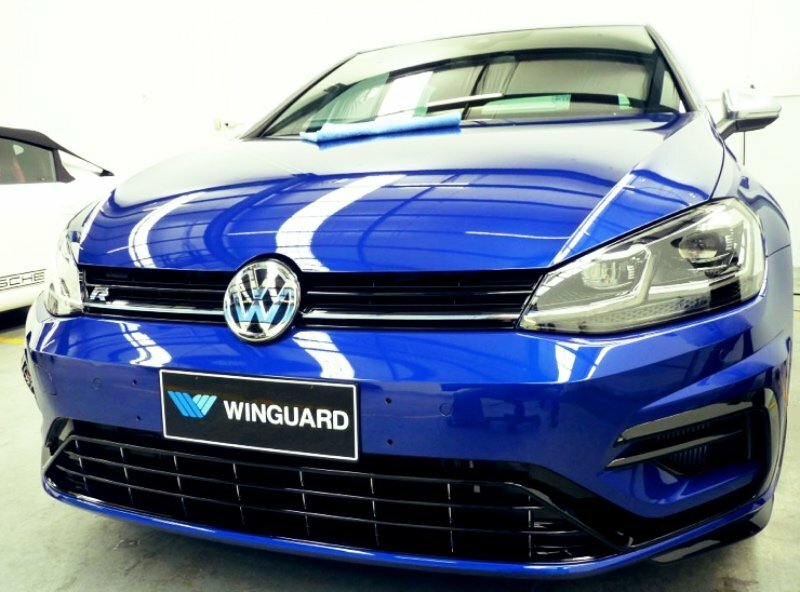 WINGUARD staff are the most experienced installers in SA. We work locally AND nationally. Our installers are Certified National Trainers for XPEL and the only XPEL authorised installers in the South Australia. Call us for your personalised solution.